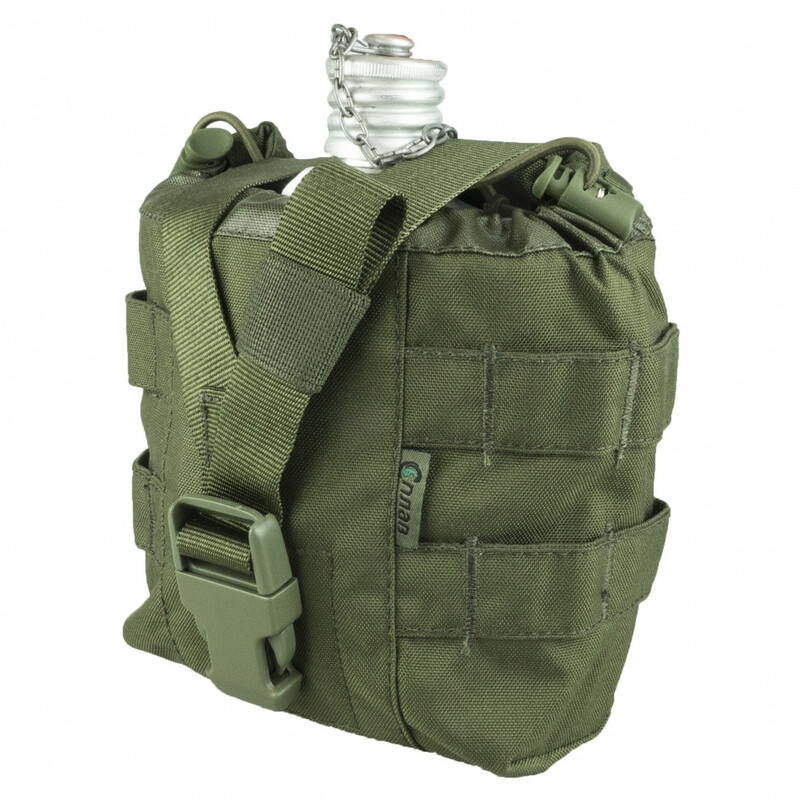 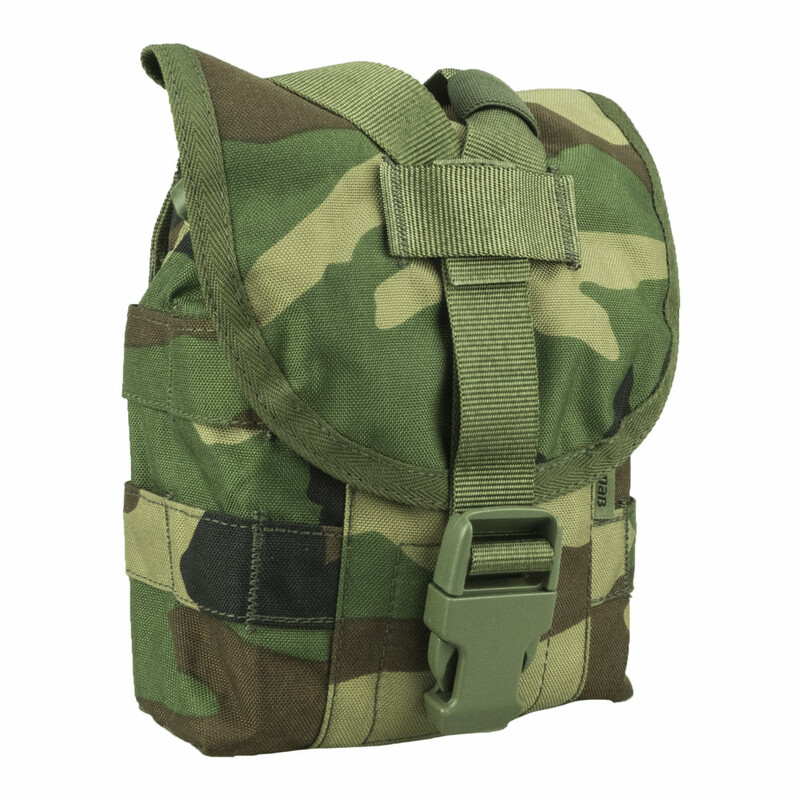 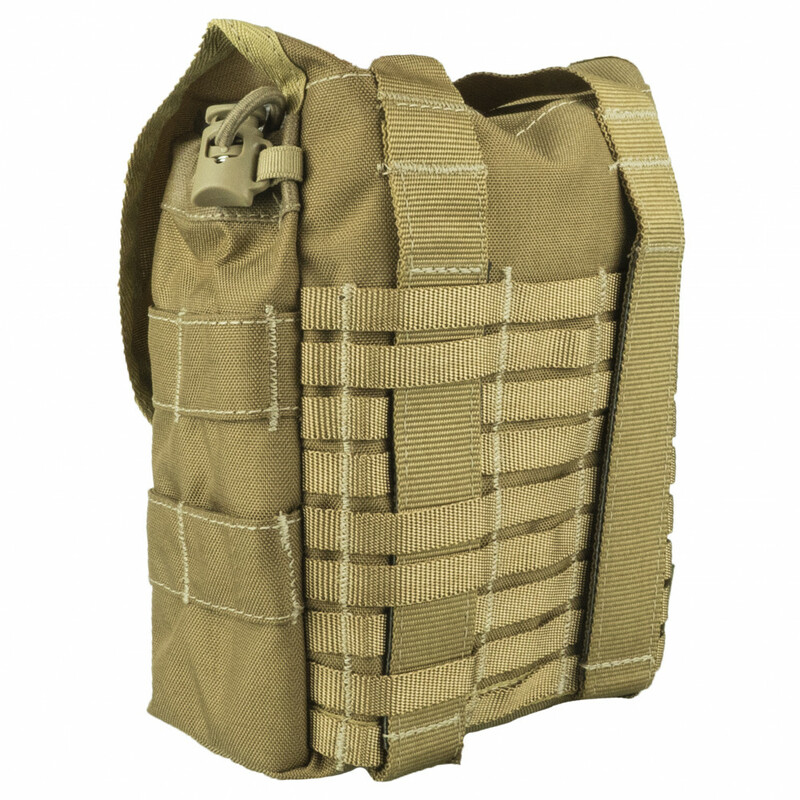 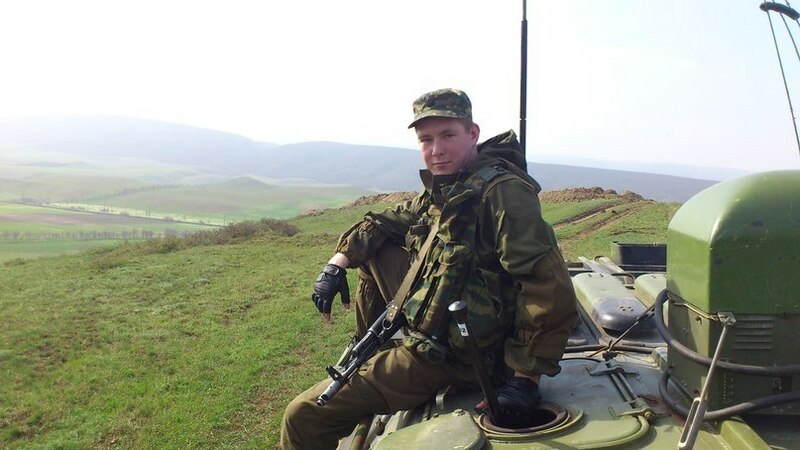 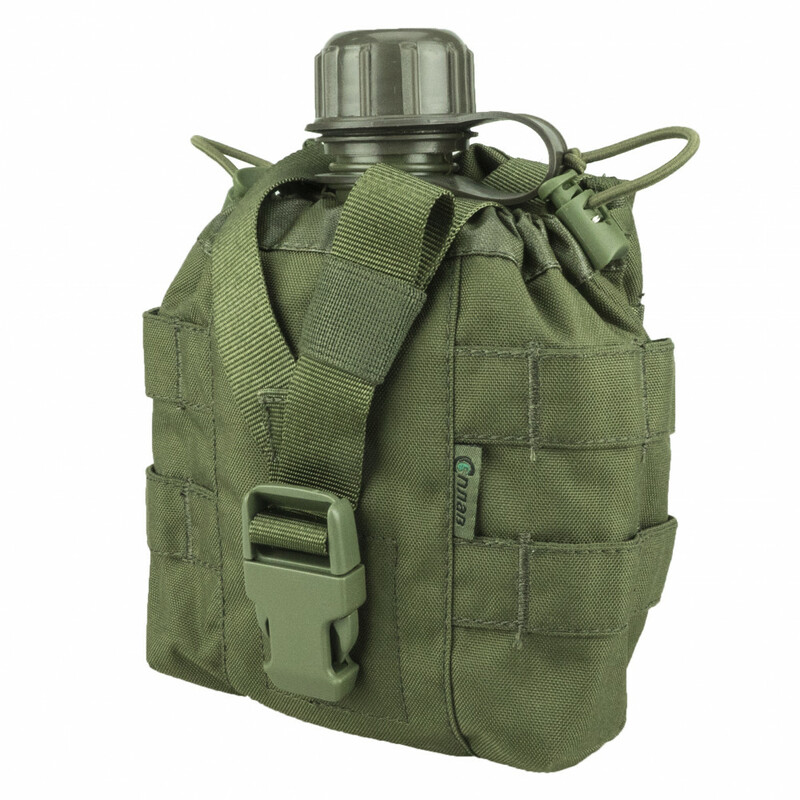 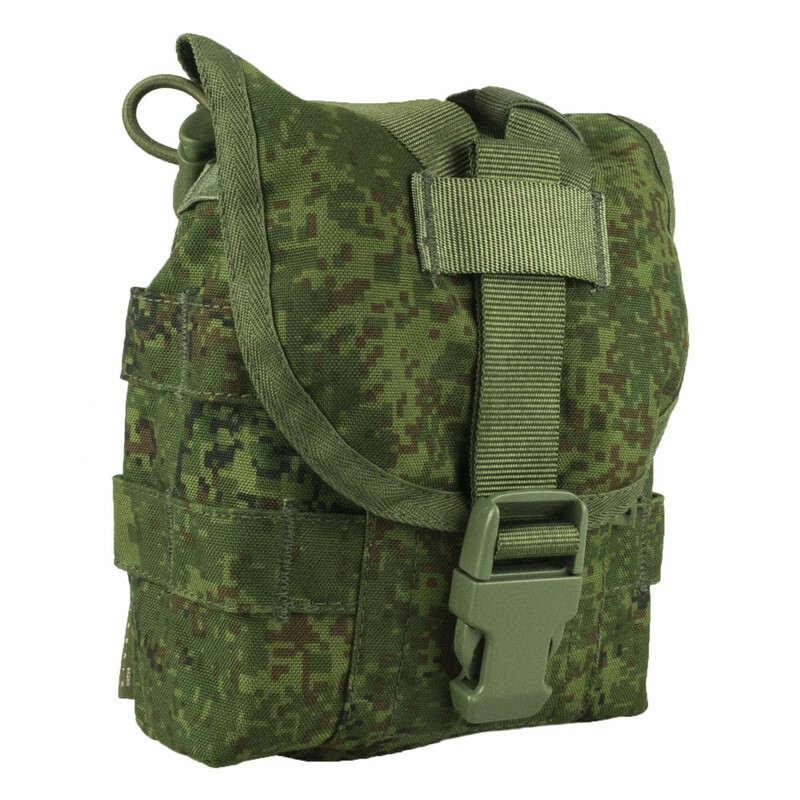 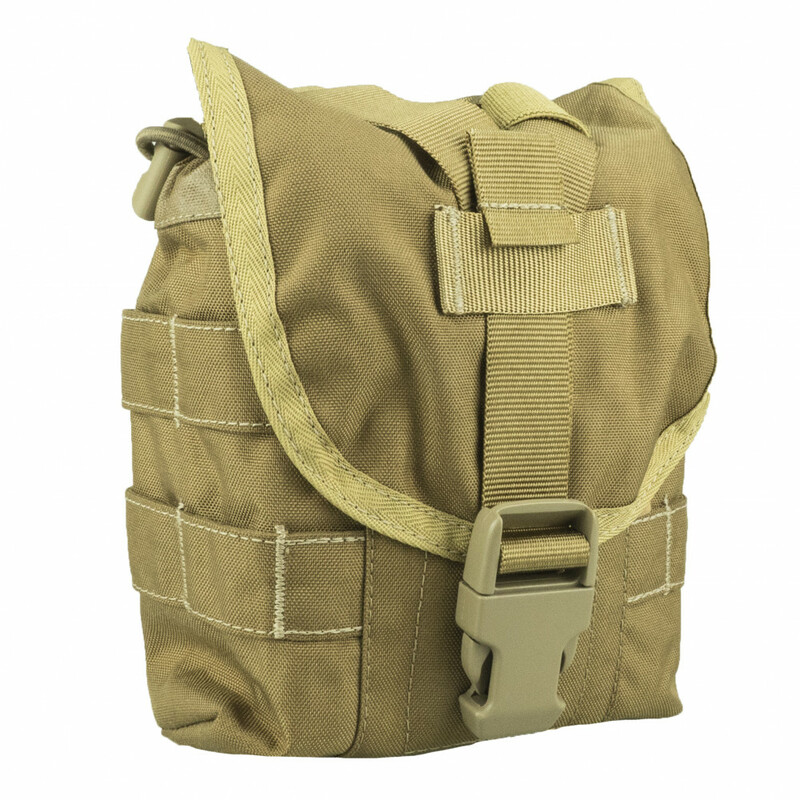 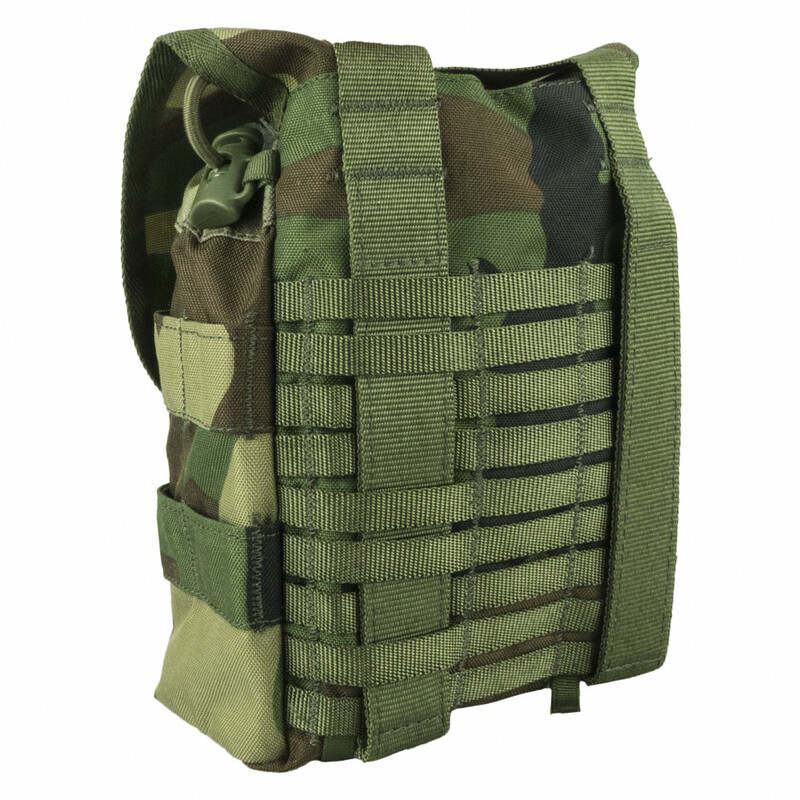 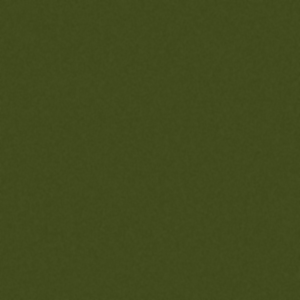 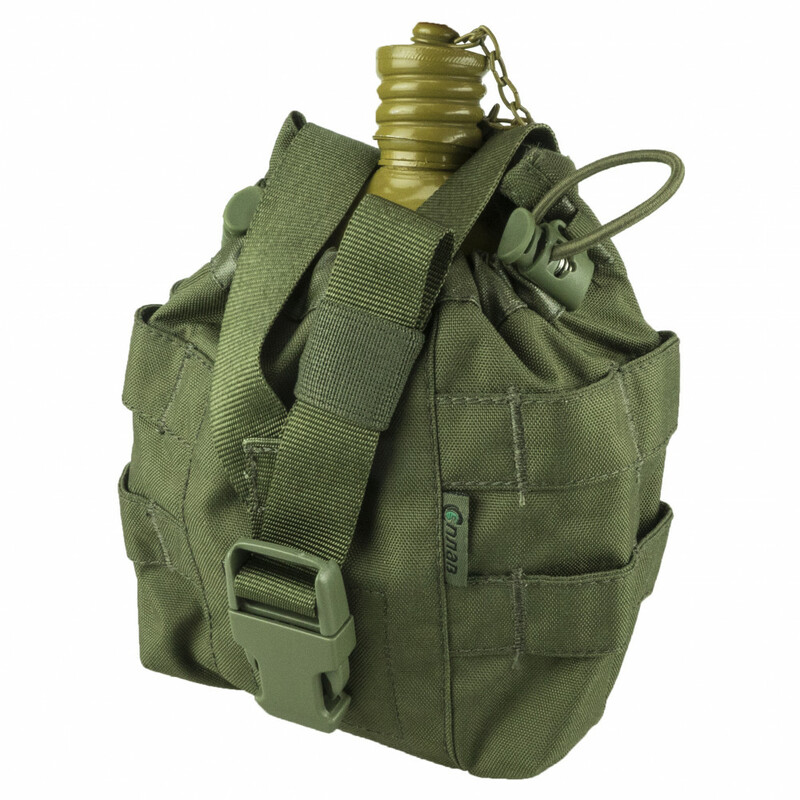 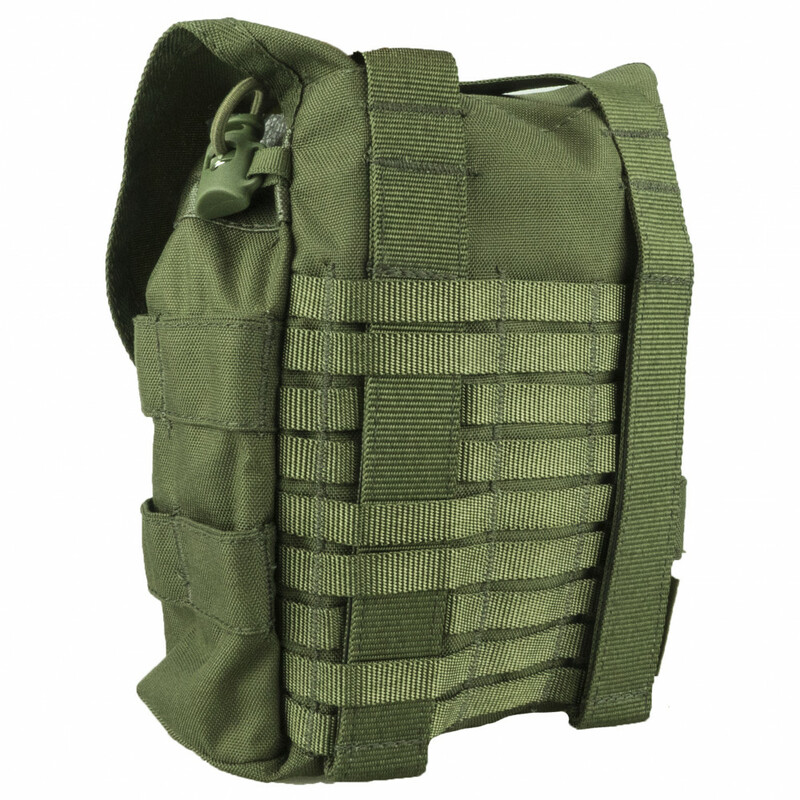 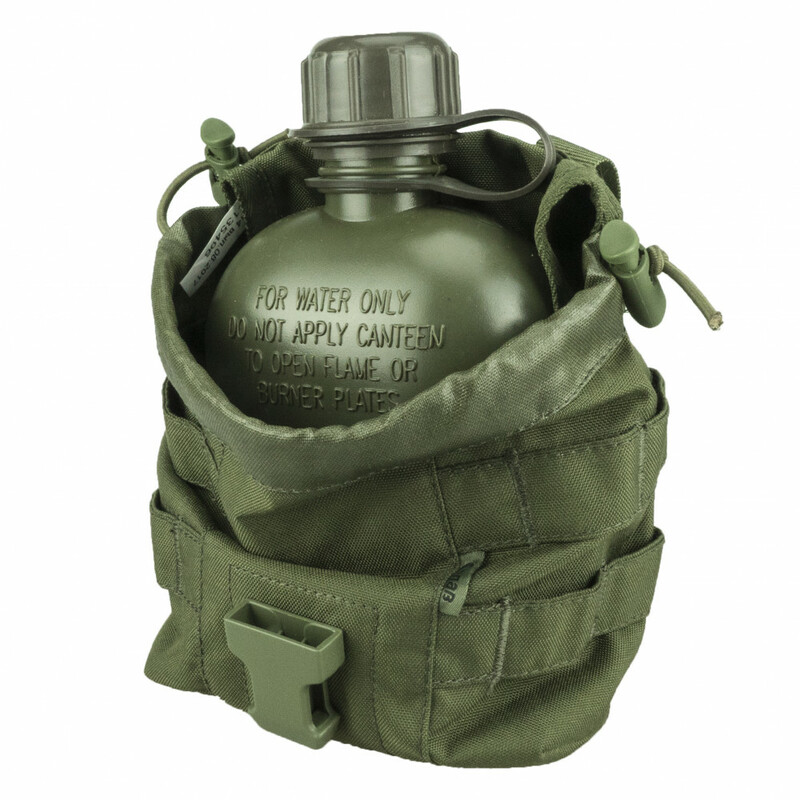 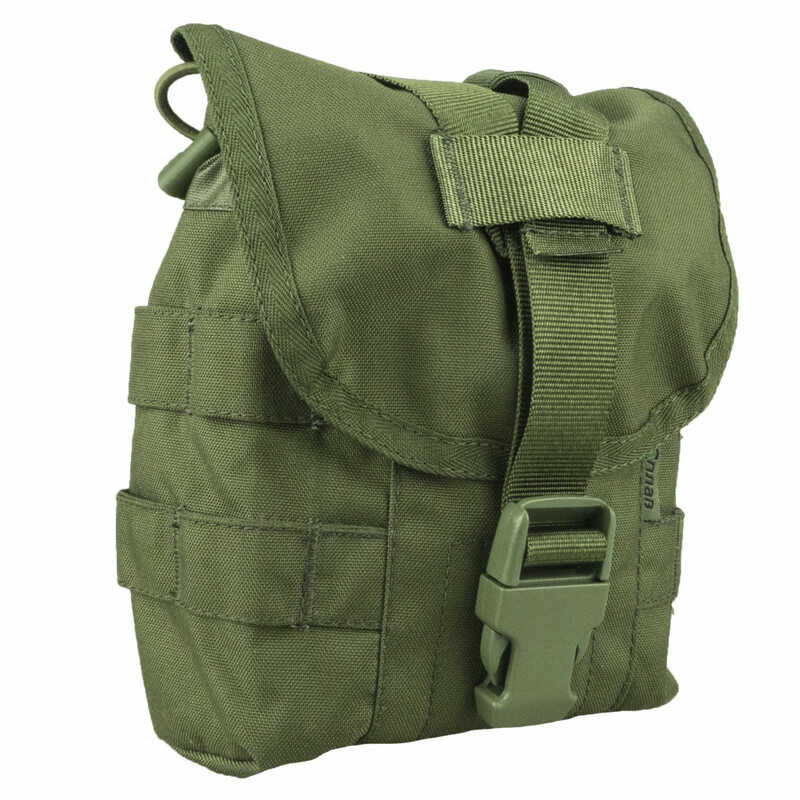 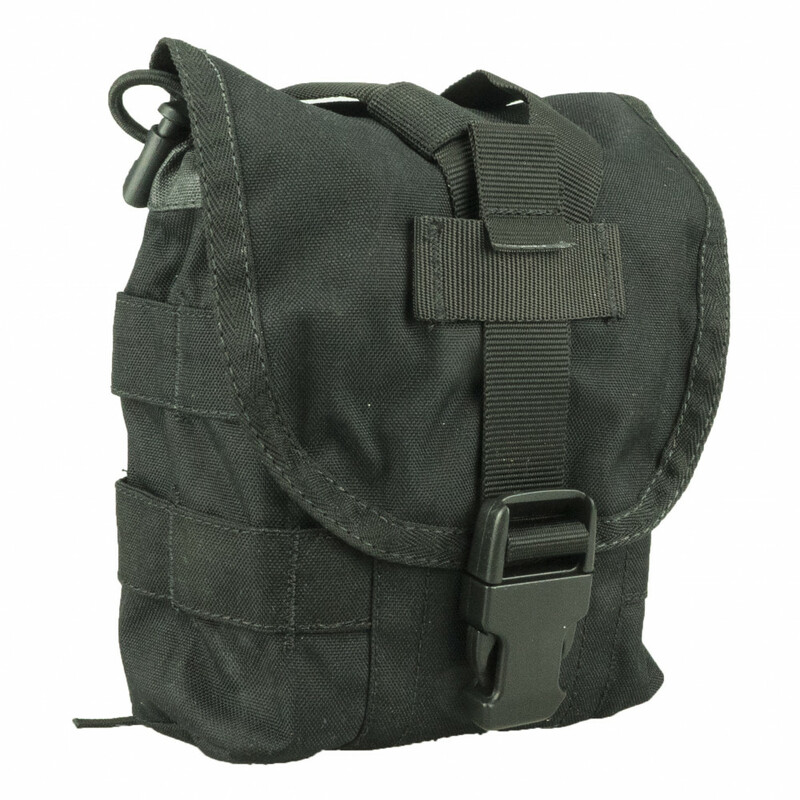 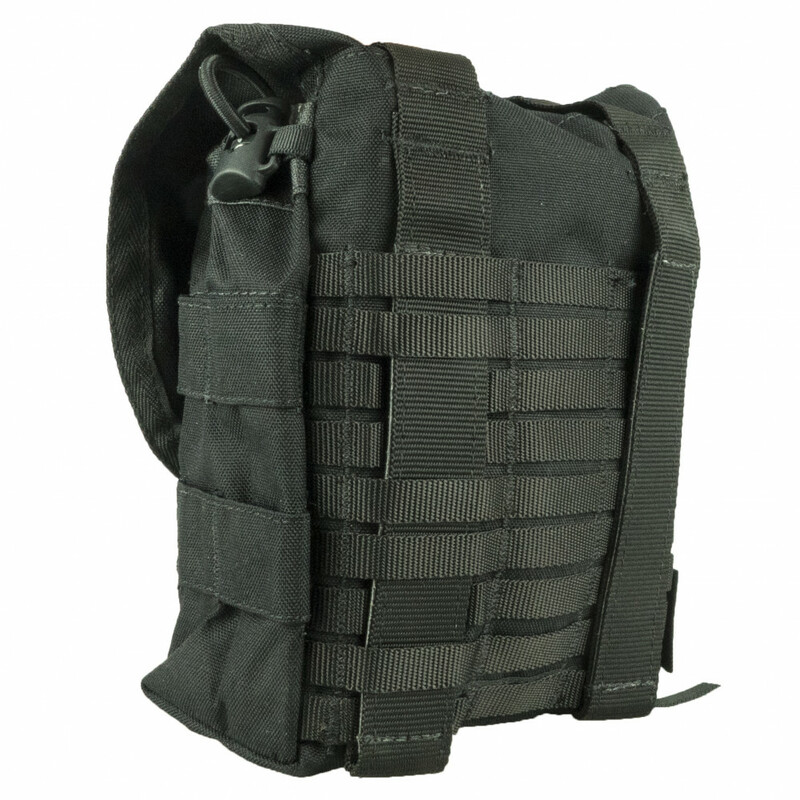 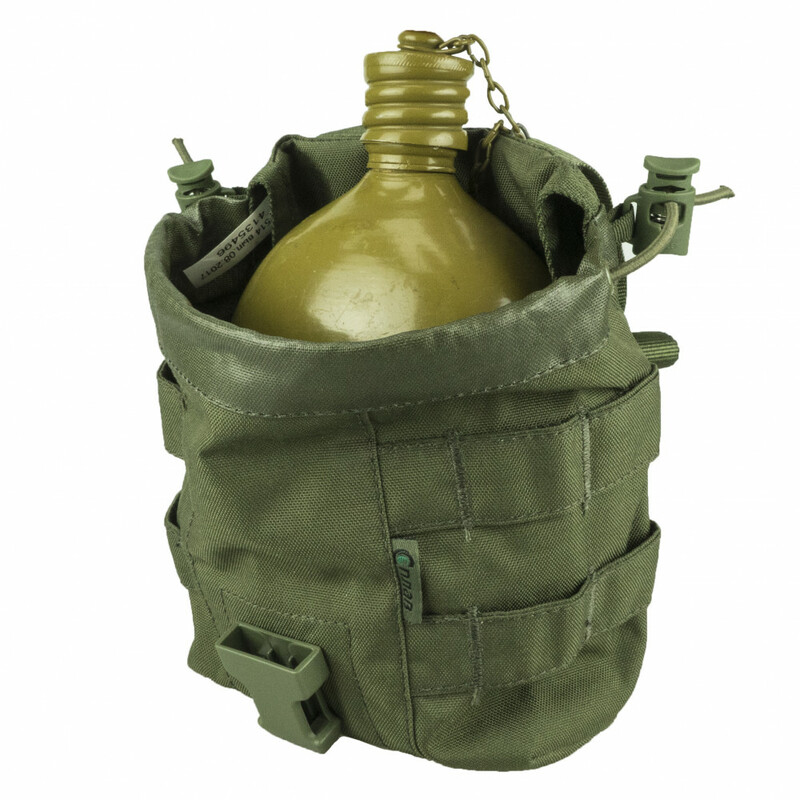 This pouch is suitable not only for various types of flasks, like Soviet\US flasks or VDV kettle, but it also has enough space to contain 4 more AK magazines. 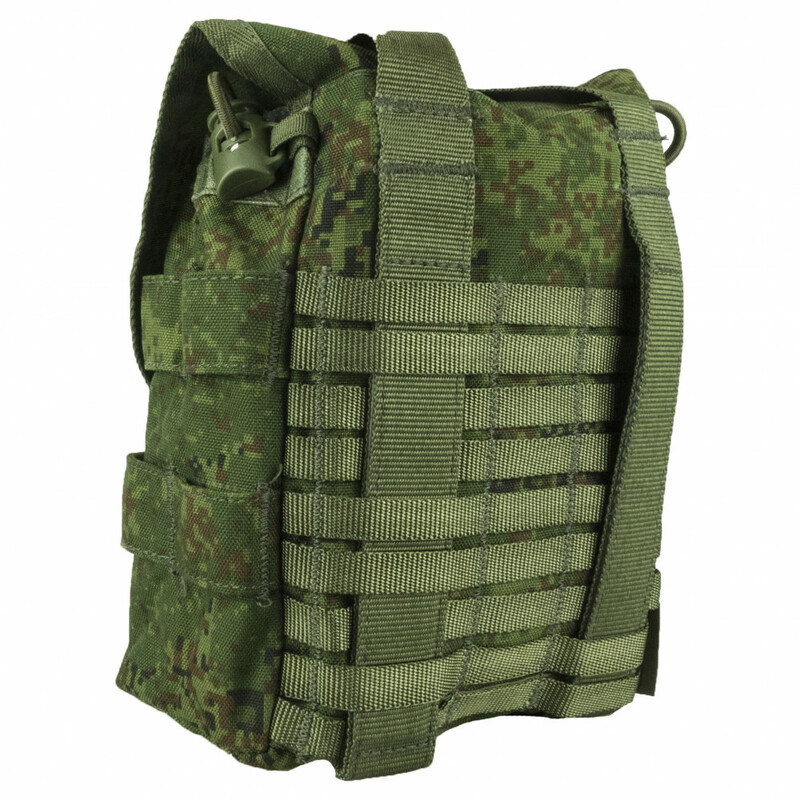 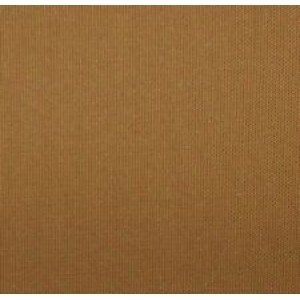 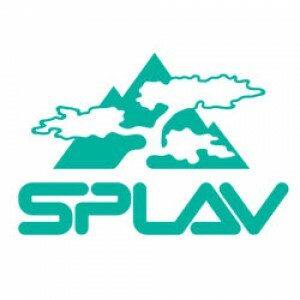 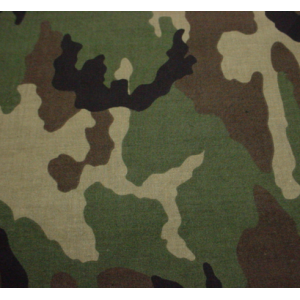 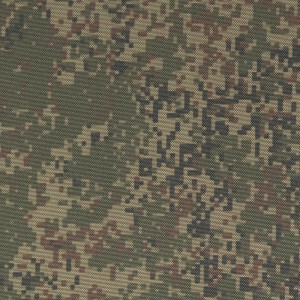 It has MOLLE interface on the front and rear side, buckle and special drawing bands. 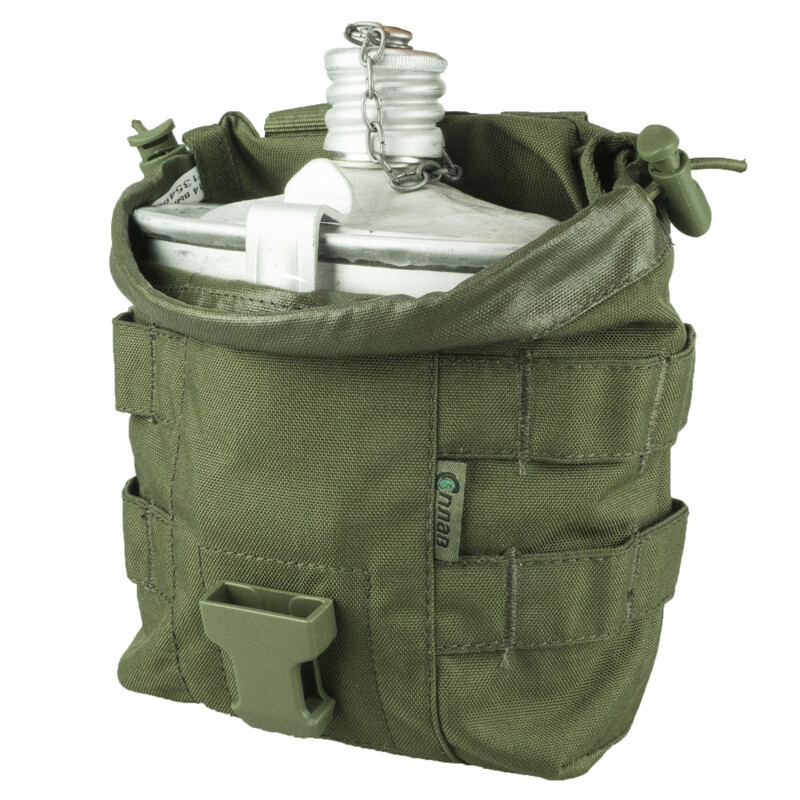  And a lot of small stuff as universal Pouch.